Improve the quality of life for all people affected by lupus. 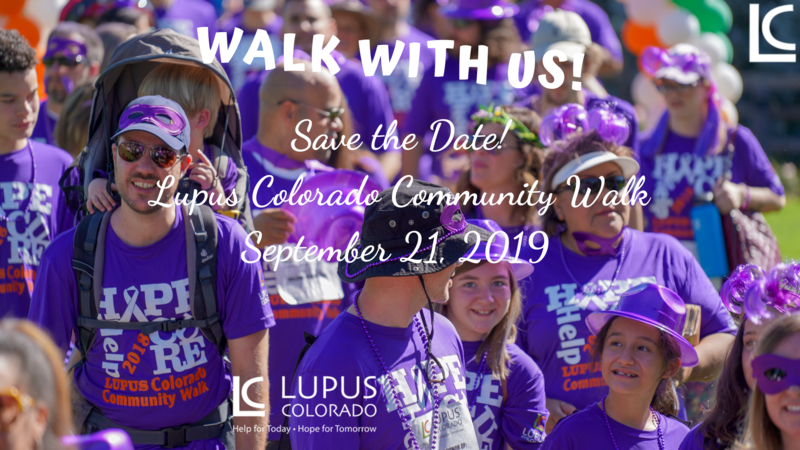 The Lupus Colorado Community Walk is back and growing! The 2018 Walk was a huge success, drawing over 450 participants and raising over $69,000, to benefit lupus families in Colorado. Every dollar raised at the Lupus Colorado Community walk stays in the State of Colorado to benefit local families. By participating in this event, you are directly impacting fellow Coloradans living with this debilitating disease. Our event is more than a Walk; it's a celebration for the whole family complete with a DJ, photos, face painting, yard games, corn maze, and more. We are excited to hold this year’s walk at the same beautiful location, The Hudson Gardens and Event Center – Garden Canopy, which has ample shade, parking, and a gorgeous walking path offering multiple walk lengths! Snacks – Light morning snacks will be provided free to all participants. In addition, walk participants are encourage to bring a picnic lunch to enjoy in the Gardens following the walk. Wellness Village – We will have additional new health-related vendors and information tables for patients and caregivers. We can’t wait to walk with you! We are excited to present this curriculum developed program, tested by a team of researchers at Stanford University. Our educators want to assist and empower you to self-manage your disease, emotions and mental health. 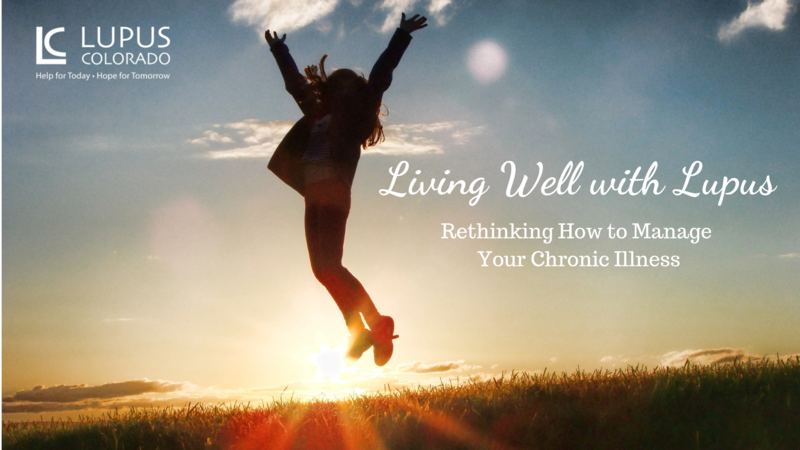 Living Well with Lupus is an evidence-based prevention and health promotion program that addresses common issues faced by people with chronic conditions. This program includes six weekly classes that offer information on appropriate exercise, healthful eating and medication usage as well as improving communication with your doctors, friends, family, and most importantly... yourself. For more info or questions, call 303-597-4050 or email Kristen at kristen@lupuscolorado.org. Lupus Colorado and those living with Lupus need your help now.  Come check out some of our upcoming local special events. People living with Lupus share their stories. Take a look. Lupus is a chronic inflammatory autoimmune disease that is difficult to diagnose, difficult to manage and, to date, without cure. Even though lupus is more prevalent in this country than AIDS, sickle cell anemia, cerebral palsy and cystic fibrosis, it is the least known of all major diseases. Our mission is to improve the quality of life for all people affected by lupus and to promote efforts for the diagnosis, treatment, prevention and cure of lupus. Lupus Colorado was established in 1972 for the purpose of providing support, education and training to everyone that is affected by lupus.